Try Our System and You’ll Keep It! Takes less than 1 minute once a month! 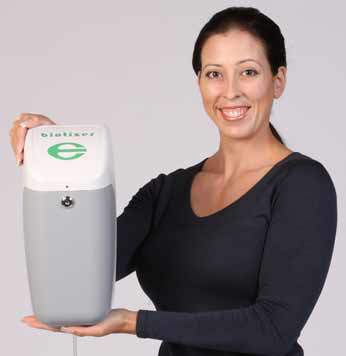 We are so confident in our biotizer® system that we provide the dispenser on no-charge consignment. The primary item we offer for prevention or elimination of grease in drain lines is the biotizer® dispenser. It is provided under a one-pay perpetual lease program whereby we maintain or replace it *free of charge thereafter for as long as the lessee regularly uses it to dispense our DrainMainTainR product. *excludes misuse or abuse and shipping costs when returned for repair. Significantly Reduce or Eliminate the Need for These Recurring Expenses with Biotizer® Maintenance and Treatment Programs. If you try the environmentally friendly biotizer® Drainline Maintenance and Floor Drain Treatment Programs, you will not go back to the outdated methods used in times past. Bioremediation corrects the problems of grease build-up, providing an attractive environment for drain flies to reproduce and odors to originate. Unlike mechanical and harsh chemicals sometimes used to solve a problem temporarily (but often contribute to long term problems) the bioremediation products used by the biotizer® do not damage under-floor drain line. The active components of Biotize LLC products are multiple strains bio-safety level 1 bacterium (the safest level – not known to cause harm to humans). The strains included in our product were selected for their grease-eating capability, converting the grease into carbon dioxide and water. The high-tech biotizer® dispenser was engineered and designed to be easy to service, affordable, reliable and long lasting, making it ideal for self-service. Includes the dispenser (under perpetual lease), one (1) bag of DrainMainTainR product and installation hardware (not shown) – everything you need (except a drill motor and screwdriver bit) to install the biotizer and service it for one month. The easy to install and service Biotizer® dispenser dispenses grease eating bacteria into a main drain line that leads to the grease trap every 37 minutes 24/7. Lesser used floor drains, treated monthly, make most grease related problems a thing of the past. 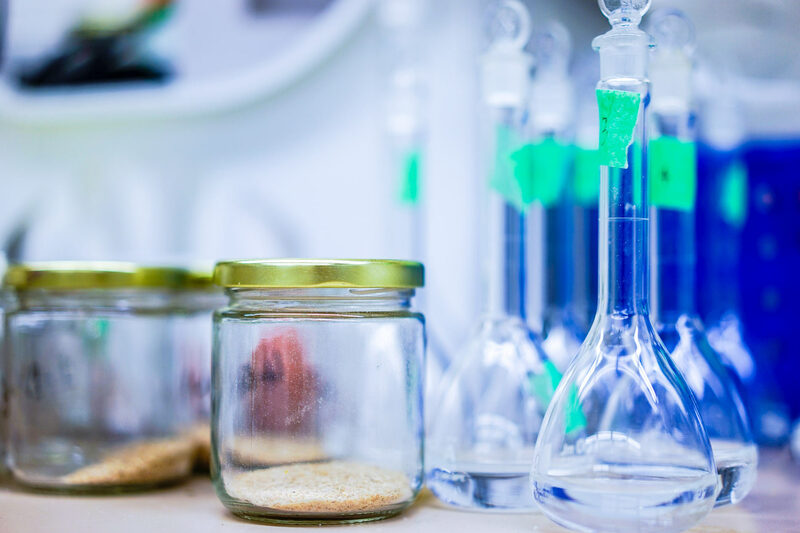 The active components of Biotize LLC’s biological products (DrainMainTainR, BioBlitz-100, FOG-Away, and Waste-Away) include multiple strains of bio-safety level 1 bacteria (the safest level – not known to cause harm to humans, plants or animals). Every strain of bacteria used in our products is produced in-house and tested by an independent laboratory for purity, so we know it is free of contaminants and unwanted strains with less potential to harm humans, plants or animals than the bacteria an average person has on their hands between washings. 3-Liter Bag contains powdered product which will, when filled with ordinary tap water and installed in a biotizer® dispenser, treat the main drain line and grease trap of a typical restaurant for 30 days. FOG-Away Floor Drain Treatment is a powdered product which, when mixed into one gallon of tap water and sprayed into seldom used drains, helps prevent grease build-up, odor and other undesirable conditions that development when floor drains are left untreated. Treats 15-20 floor drains for one month. BioBlitz-100 is suggested for use in drain lines and grease traps that need a strong colony of bacteria strains to be established quickly (usually when there is already an accumulation of grease, but not yet requiring jetting. NOTE: Hardened grease needs to be removed by jetting or pumping. WasteAway was development over a 2-year period as a treatment for privately owned septic systems and was released for sale in January, 2012. It is formulated to consume biodegradable components such as grease, paper, human waste and other waste found in a typical septic system. This product is packaged to provide one year of treatment (12 monthly packs) for single family septic systems by simply emptying one pack into a regularly used toilet each month and flushing it away. See a Product You’re Interested In? Fill out the form below to let us know your questions or to get pricing about any of our products.